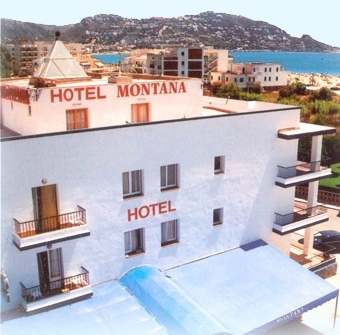 In the Montana hotel, you will enjoy a pleasant and family-oriented stay. The hotel is located in the Salatar area, right next to the town of Roses, on the Costa Brava. 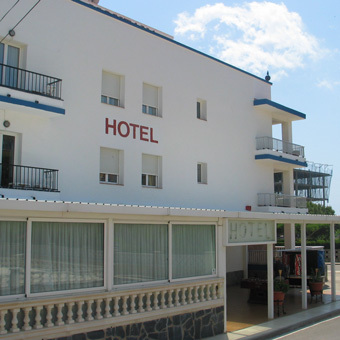 Only 100 meters from the beach, it has jacuzzi, sun lounge, bedrooms that looks outside with bathroom, terrace and TV, with views to the sea and to the mountains. Free parking. Credit cards admitted. Bicycles rentals, satellite dish, bar/cafeteria, fire escape, wifi zone, garden, sauna, public transportation close by. Safe, conference room. 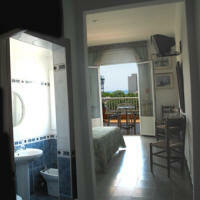 Close to the hotel, you will find the beautiful village of Cadaqués but also the Dali museum in the town of Figueres.